To contact our Office 9:00am-5:00pm Monday- Friday 419.473.1374. Our mission is to provide our customers with a level of service that can’t be matched by our competitors. 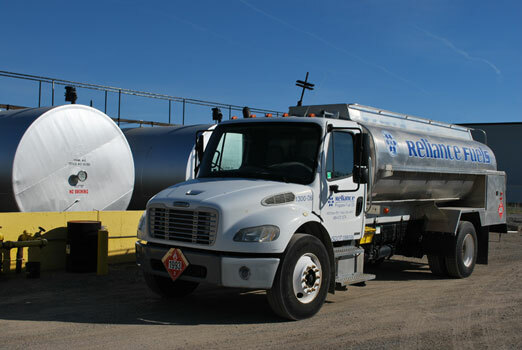 Whether you need oil or propane for your home, business, agricultural, or industrial application, Reliance is ready to customize a program tailored to meet your needs.